1 1/2 acre lot for sale zoned C-1 in Waretown! 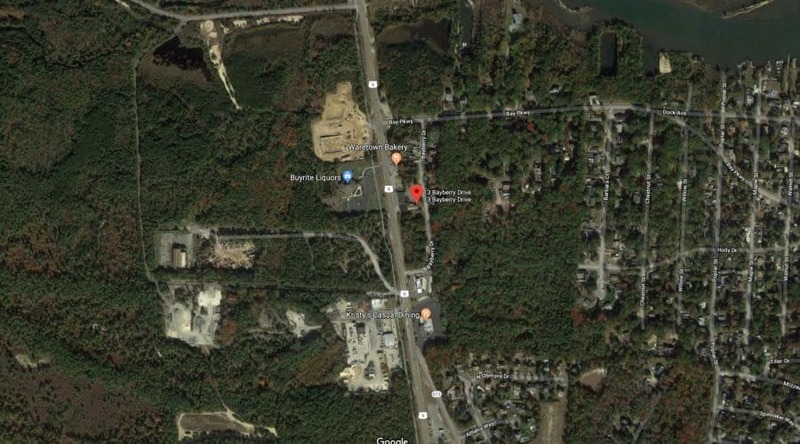 1 1/2 acres zoned C-1 – General Commercial just off Route 9 in Waretown!! Contact Usto find out more details.